North Devon District Council has approved planning permission for Devonshire Homes to build 77 residential schemes in Landkey, North-Devon. The scheme will offer 77 homes consisting of two, three , four and five bedroom homes including an affordable homes contribution. The name of the development will be Mazzard View. Housing Growth Partnership is backing the scheme, and will be the second collaboration between both organisations. Daniel Stephenson, Chairman at Devonshire Homes says ‘“It’s an exciting year for Devonshire Homes as we strengthen our relationship with HGP. The development at Mazzard View follows the success of our partnership in Cullompton at Rivel’s Green. HGP’s support has been important in helping Devonshire Homes grow and develop in the region. We look forward to delivering high quality homes that are stylish, practical and sympathetic to their locality. 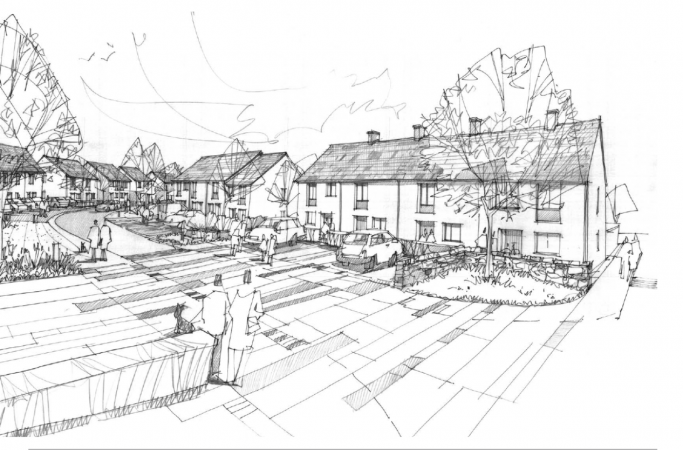 The construction of the 77 homes will start this spring in the peaceful village of Landkey, which is just three miles from Barnstaple offering excellent connection rail and road networks.